1. Sense of community – the Towne Lake area has managed to maintain its intimate, small town feel while still offering services, features and amenities of much larger towns. 2. Proximity to Atlanta—you are still within about 30 miles of Atlanta, without the big city feel. Towne Lake is a master-planned community with a great deal of green space and trees. In fact, Towne Lake was originally part of the Little River State Wildlife Management Area and when the area was developed in the late 1980s, great pains were taken to maintain numerous natural spaces. 3. School systems—the Cherokee County school district recently ranked second in the state for advanced placement testing scores and graduation rate (out of 180 school districts). Learn more about the school district’s accolades here . 4. Growth of the area – new restaurants, shopping centers and businesses are calling Cherokee County home all the time. In fact, predictions for Cherokee County are that it is expected to have extensive growth in jobs and other areas for at least another decade. Check with the Cherokee Chamber of Commerce site for timely updates on what’s new in the area. 5. Amenities of the area—whether you want to be close to Lake Allatoona and rent a boat, step up your golf or tennis game, hike, bike or enjoy one of the numerous parks in Cherokee County, it’s a great place to live! 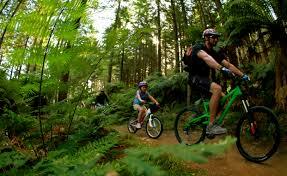 There’s plenty of outdoor recreation for every family. 6. 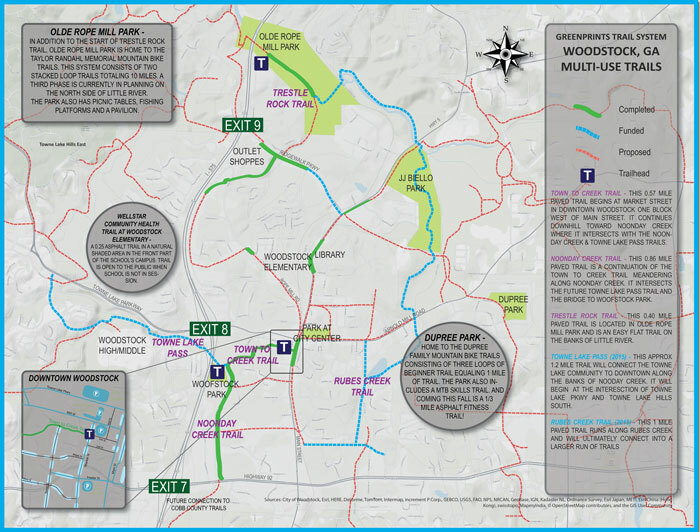 Seldom a dull moment—there’s always something to do in the Woodstock area. 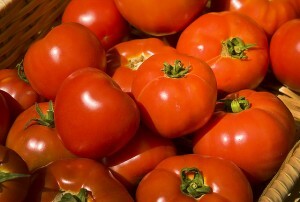 Whether you enjoy farmer’s markets, festivals, concerts or sporting events, Cherokee County has your covered. 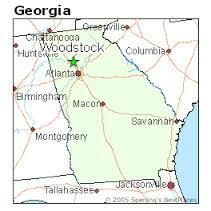 Is it any wonder then, why Woodstock was named in the top 10 best places to live in Georgia? It was one of two towns in Cherokee County to make the list. 7. Numerous hospitals and medical facilities within close proximity, including Northside Hospital-Cherokee and WellStar. This new Towne Lake Office Medical Building recently opened on Towne Lake Parkway. Click here for a more complete list as well as an update on future medical facilities being added to the area. 8. Affordable property taxes – Towne Lake and Woodstock rank below the national average in terms of its tax rate. 9. Real estate affordability – homes here are not only maintaining their value, but are much more affordable than Atlanta communities such as Sandy Springs, Dunwoody and Buckhead. So what’s your reason for living in the area? If it’s not on the list, let us know. We’re always interested in hearing what our blog readers have to say. Ursula & Associates is a residential real estate team specializing in Towne Lake/ Woodstock, Cherokee and East Cobb Counties and are the number 1 home sellers in zip code 30189. Click here to find out what your homes is worth NOW.